Influential Palestinian Women under 50! Khatib was born in Damascus to a Syrian mother and a Palestinian father. She is currently the managing director of AJ+, a digital ‘news and beyond’ platform based in San Francisco and Doha. She joined Al Jazeera in 1997 as a broadcast journalist in the very first Doha newsroom and quickly became a news producer, gaining popularity for her management of the channel’s coverage of the Iraq War. She was the first female bureau chief for Al Jazeera. 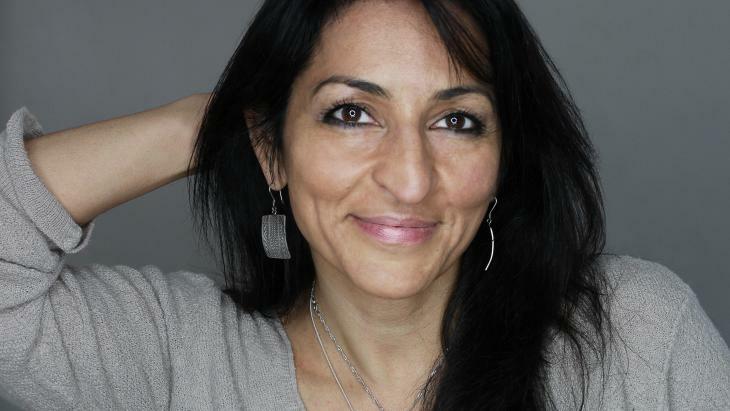 Susan Abulhawa was born in Kuwait to Palestinian refugees of the 1967 war. At 10 years old, she moved to East Jerusalem, where she boarded at an all-girls school and orphanage before leaving to the US. While those conditions might sound difficult, Abulhawa remembers them joyfully, finding bliss in being able to explore her family’s roots in a way that many refugees cannot. Abulhawa is also a poet and political essayist. 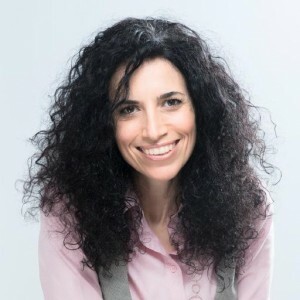 She is the founder and president of Playgrounds for Palestine, a children’s organization dedicated to upholding The Right to Play for Palestinian Children. She wrote Mornings in Jenin, a fictional novel inspired by the courage and humanity of the citizens of Jenin (a Palestinian city in the northern West Bank) and expressive of the Palestinian sense of rootlessness. The novel is a bestseller, translated into 28 languages. 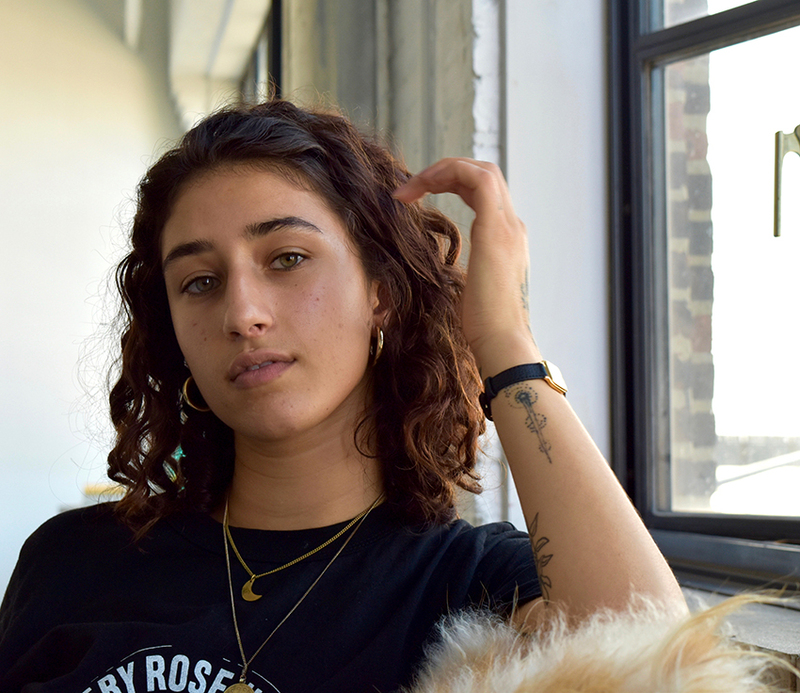 Yasmeen is a 22-year-old Palestinian artist and women’s rights activist whose budding career includes critical writing, cross-disciplinary art workshops, and social-engagement projects in public communities in the West Bank. She has been seen as the driving force of the Middle East’s “Me Too” movement after selling clothing with the slogan “Not Your Habibti (Darling)” to women in the West Bank. Yasmeen Mjalli said she started to design t-shirts, jackets and hoodies with the bold phrase as a way to encourage Palestinian society to confront sexual harassment. Yasmeen is the founder of BabyFist – what she describes as a social movement for gender equality in Palestinian territories and the greater Arab world. She started the campaign in response to her own personal experience of street harassment, but it quickly grew into a bigger project. 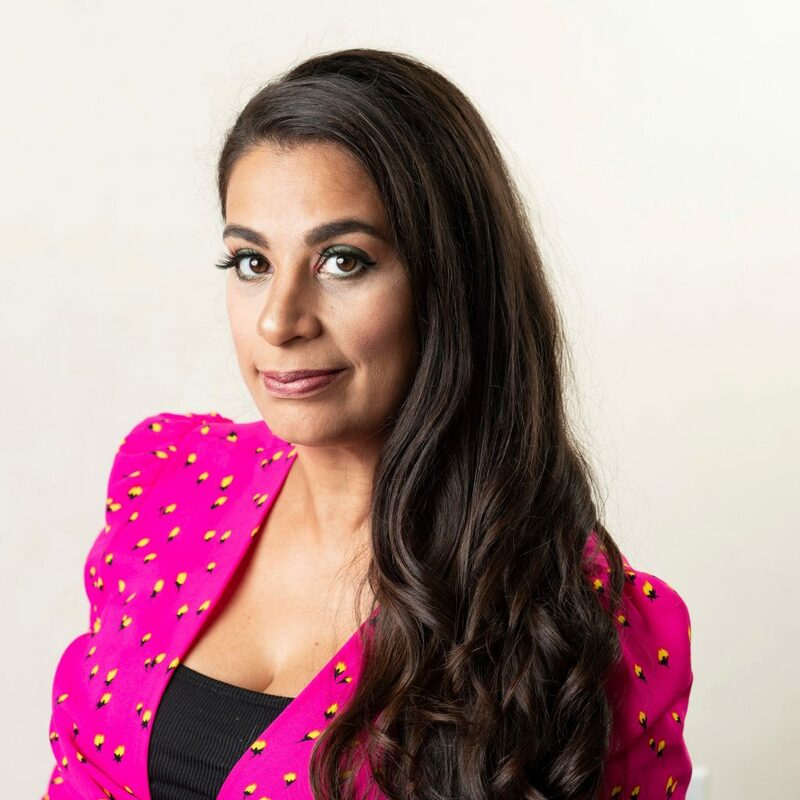 Dena is a senior presenter and producer at AJ+, the all-digital video news network from Al Jazeera Media Network based in San Francisco, CA. She is recognized for her bold and immersive reporting, characterized by speaking truth to power in any setting and giving voice to those unheard. She often asks the tough and taboo questions others shy away from. Many of her videos have gone viral, earning millions of views on Facebook and YouTube. 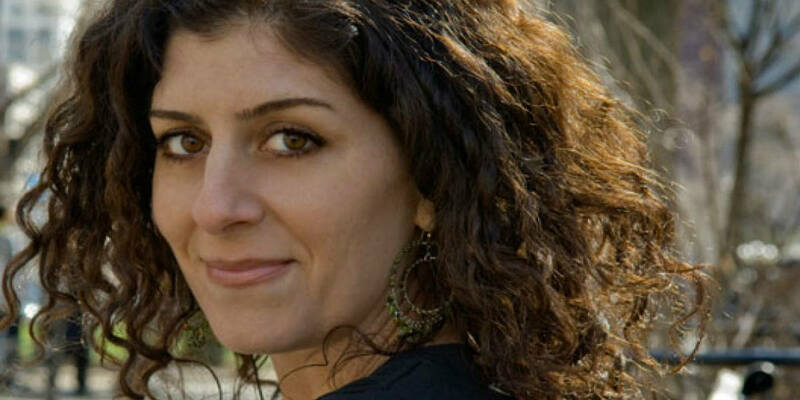 Dena has reported internationally on the Israeli-Palestinian conflict, tensions on the Korean Peninsula, and on Europe’s refugee crisis, she was one of the first journalists to ever use Facebook Live as a reporting tool while covering the refugee crisis in Europe in September of 2015. Maysoon Zayid is a Palestinian born in New Jersey. She is an actress and a comedian. Zayid suffers from cerebral palsy. Throughout her childhood, she had always wished to be actress despite her disability. She is one of the first Muslim women to become a comedian in America and perform in Palestine and Jordan. Zayid is the co-founder and co-executive producer of the New York Arab Comedy Festival. Because of Zayid’s hard work, the festival has been able to continue on for over eight years now. Because women comedians are so rare in Palestine, Zayid is one of the few. She spends three months out of every year in Palestine. There, she is the founder of Maysoon’s Kids, a scholarship set up by her that is also a wellness program for disabled and wounded refugee children. 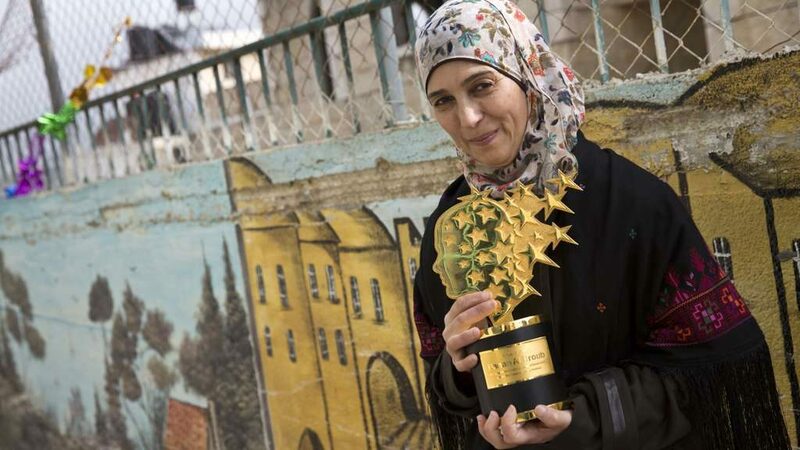 Hanan Al Hroub is a Palestinian teacher who, in 2016, was the second winner of the Global Teacher Prize, who specializes in supporting children traumatized by violence. 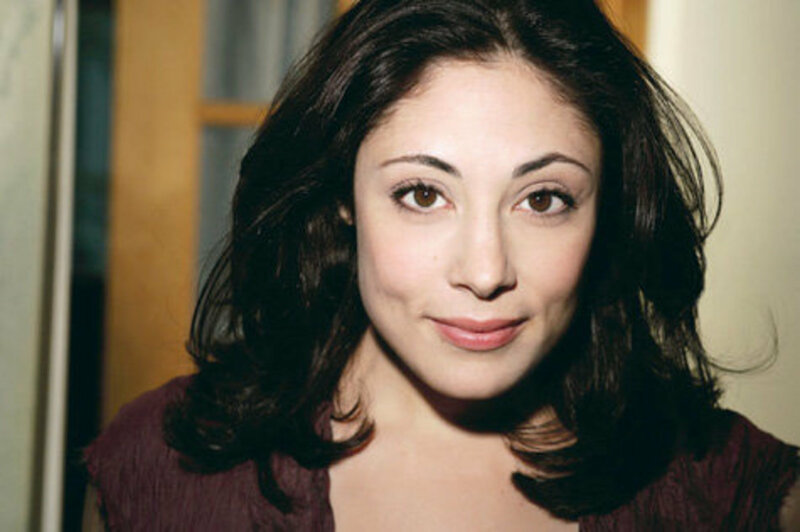 Najla Said is the daughter of the Palestinian professor Edward Said. She is an author, actress, playwright, and activist. As much as her father might have felt grounded, Najla Said felt disoriented about who she was growing up. Trying to reconcile the worlds of her mother’s Lebanese family, her father’s Palestinian heritage and her own American lifestyle led to large, unsettling questions of identity and self-worth. She describes the struggle with humor, honesty, and empathy in her memoir, Looking for Palestine: Growing Up Confused in an Arab-American Family. The book encompasses the frustrations inherent to the rootlessness that can be felt in midst of a multicultural background. Emily Jacir is a critical contemporary artist working in a variety of media fields including film, photography, installation, performance, and video. She has been awarded several prestigious awards. Having exhibited extensively across the globe, Jacir is an exceptionally talented artist whose works boldly engage issues borne out of the Palestinian-Israeli conflict. Coming from a colorful background, Jacir was born in Bethlehem, spent her childhood in Saudi Arabia, and attended high school in Italy. She studied fine arts there and in the United States. Jacir now divides her time between Rome, Italy and Ramallah. In 2002, she founded and curated the first International Video Festival in Ramallah. She currently lectures at the International Academy of Art in Al-Bireh.